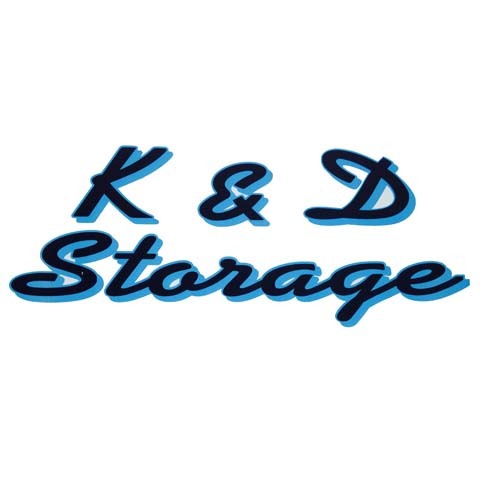 K & D Storage, in Shawano, WI, is the area’s premier storage unit provider serving all of Shawano County since 1996. 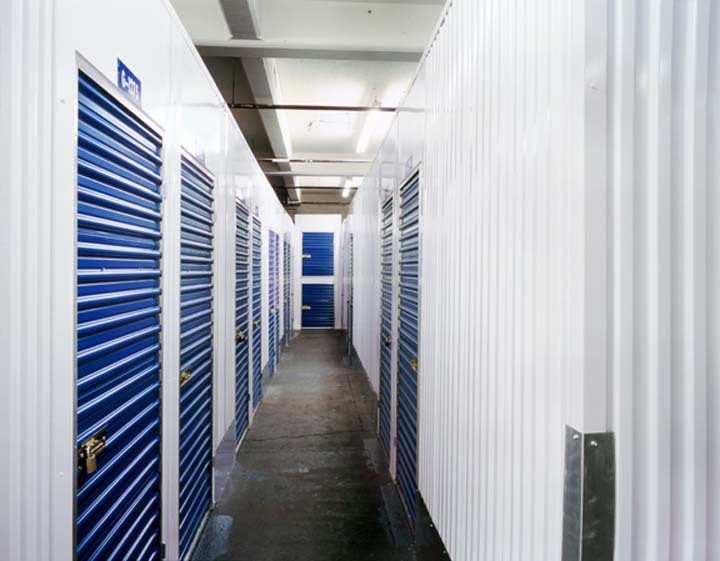 We have a variety of storage units in four sizes: 10x25, 10x24, 10x20, and 10x12. Our units are plowed, have external lighting, their own lock and key, and the owners live on the property. 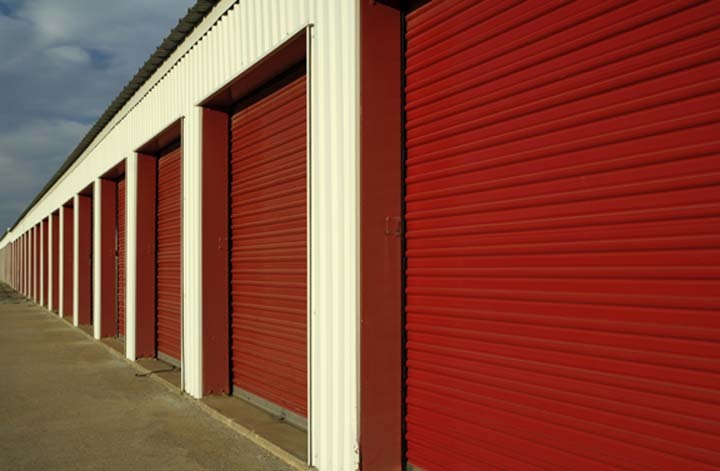 For all your storage facility needs call K & D Storage in Shawano. Established in 1996. 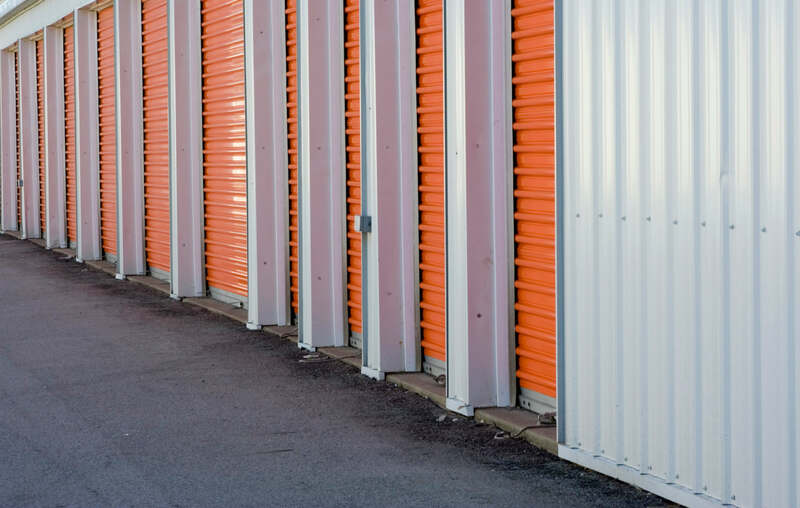 K & D Storage is proud to serve our local area which includes Shawano County. 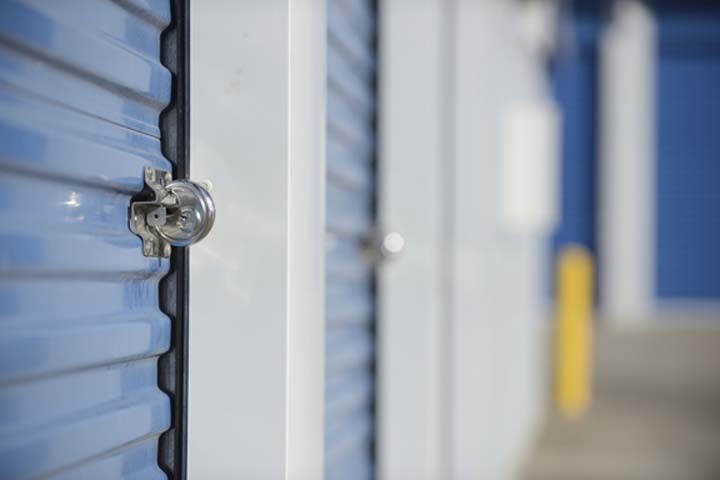 We specialize in Storage since 1996.